The stage was set for Tallassee punch its playoff ticket on Friday. Either of two scenarios would work. The Tigers needed a victory against Brewbaker Tech or a Beauregard loss against Valley. Neither happened. Brew Tech beat Tallassee 10-7 and Valley beat Beauregard 4-1. Beauregard and Valley will represent Class 5A/Area 4 in the playoffs. 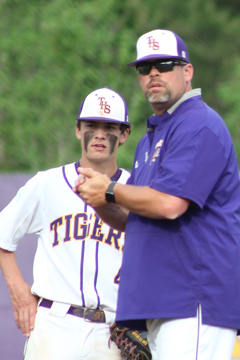 Similar to football last fall, a variety of 'what ifs' went the wrong way as Tallassee missed the football post-season for the first time in a decade. The baseball squad had been a playoff conteder for four years running. Over the past 15 years, Tallassee has now missed the post-season three times. 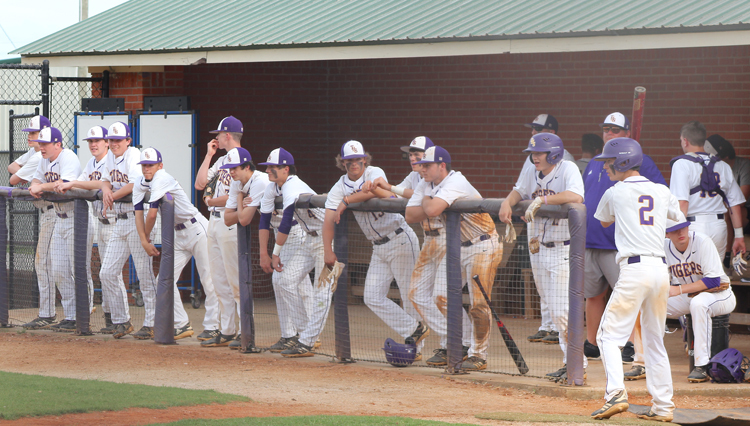 Tallassee (9-16) finishes its season at Marbury on Tuesday.